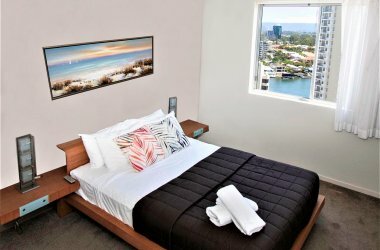 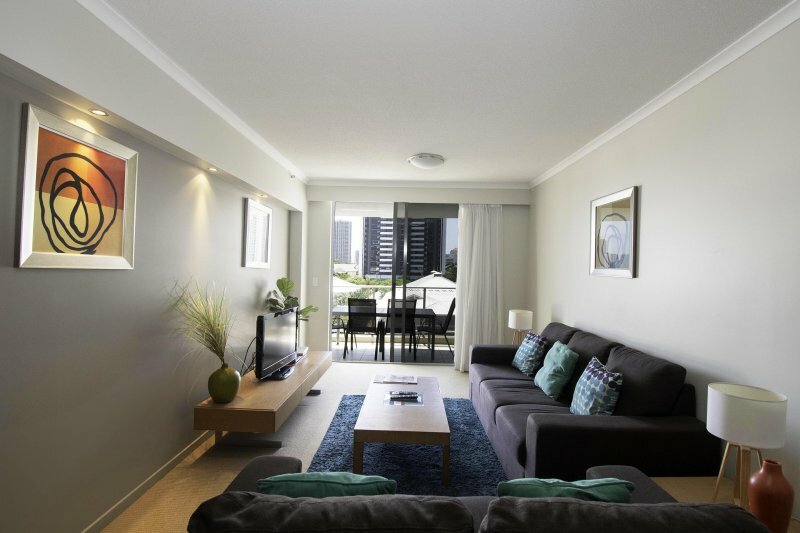 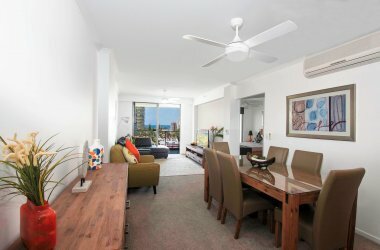 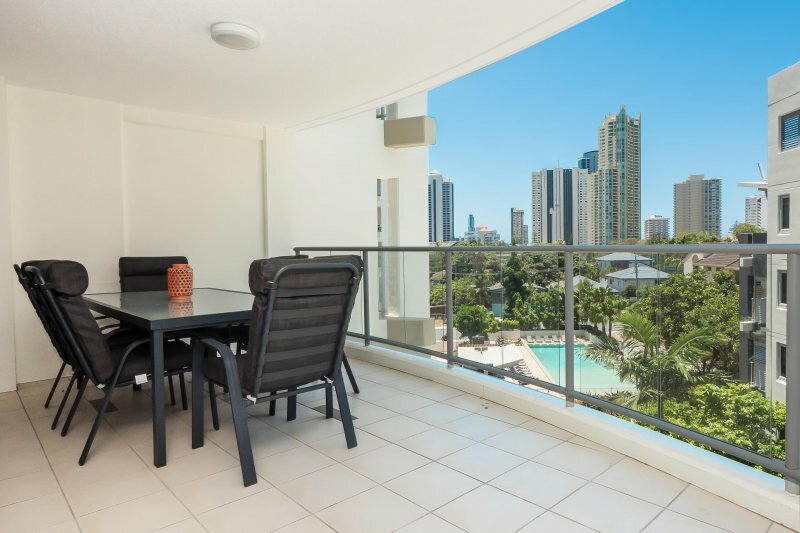 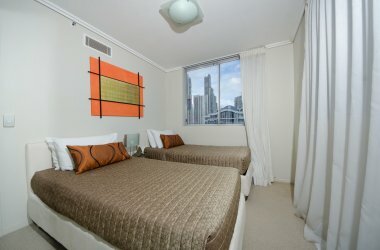 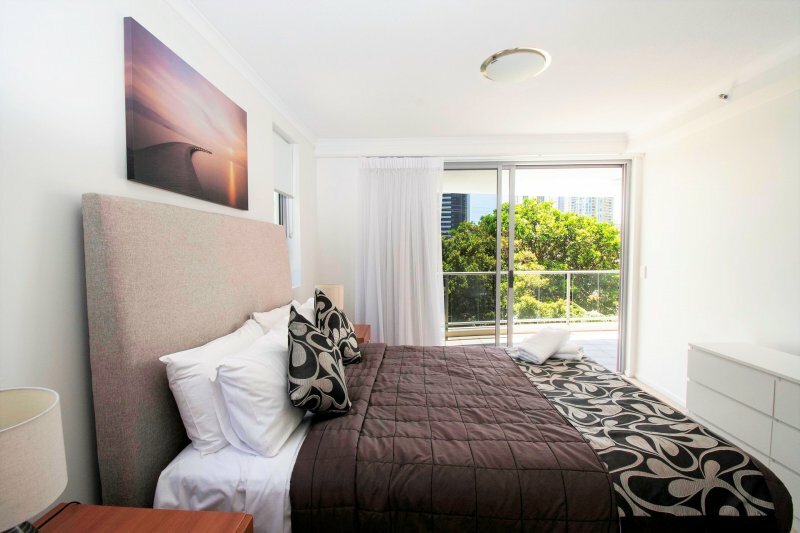 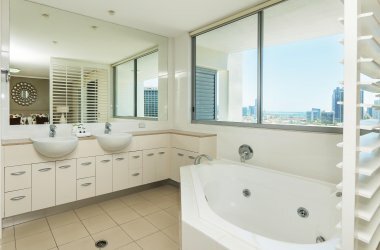 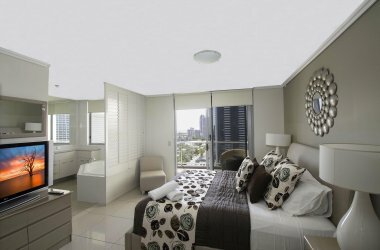 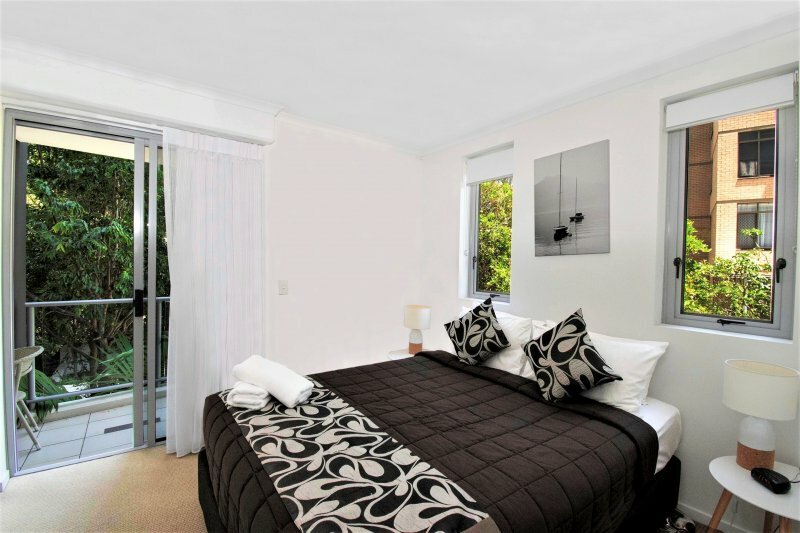 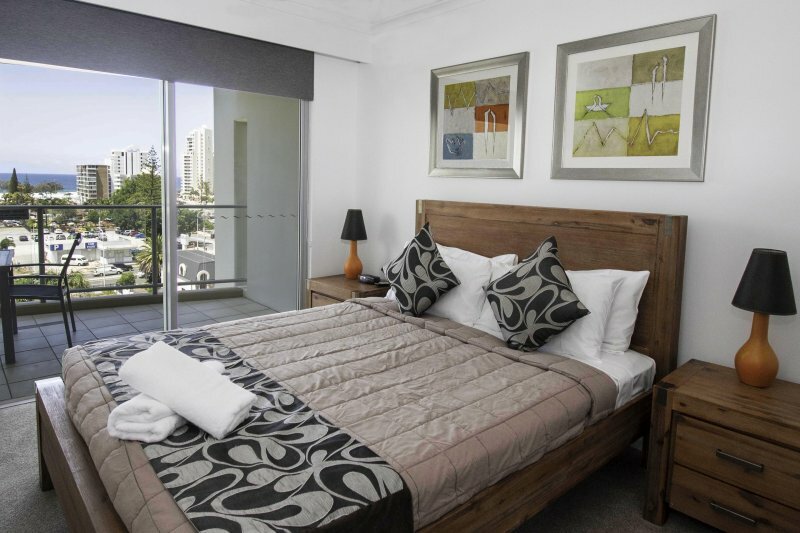 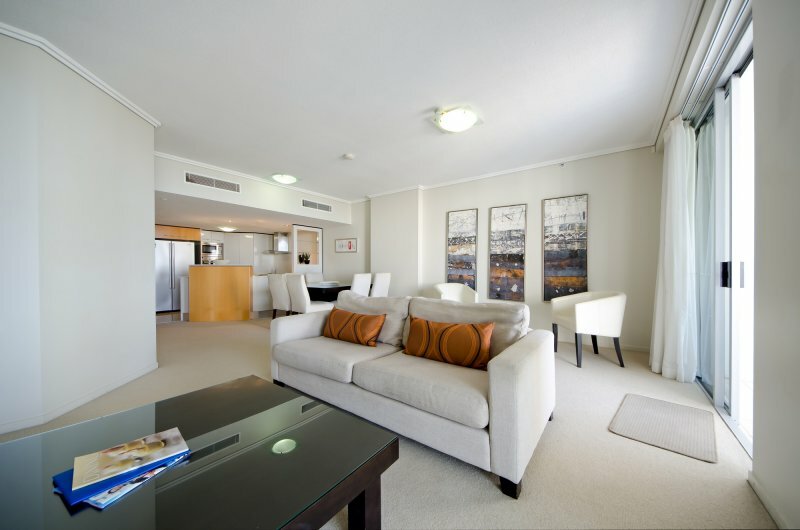 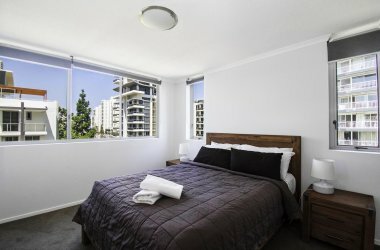 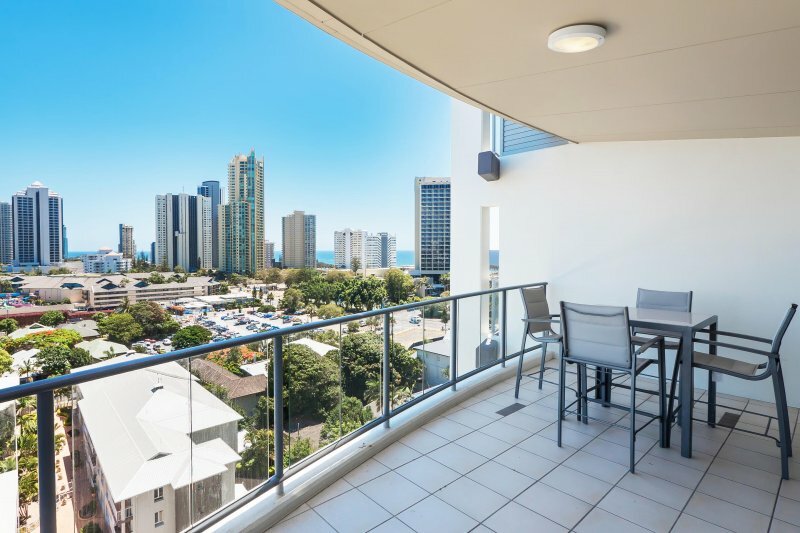 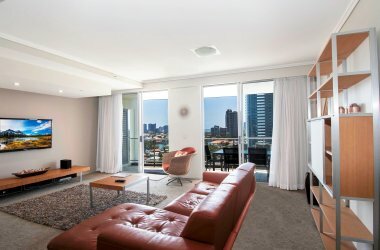 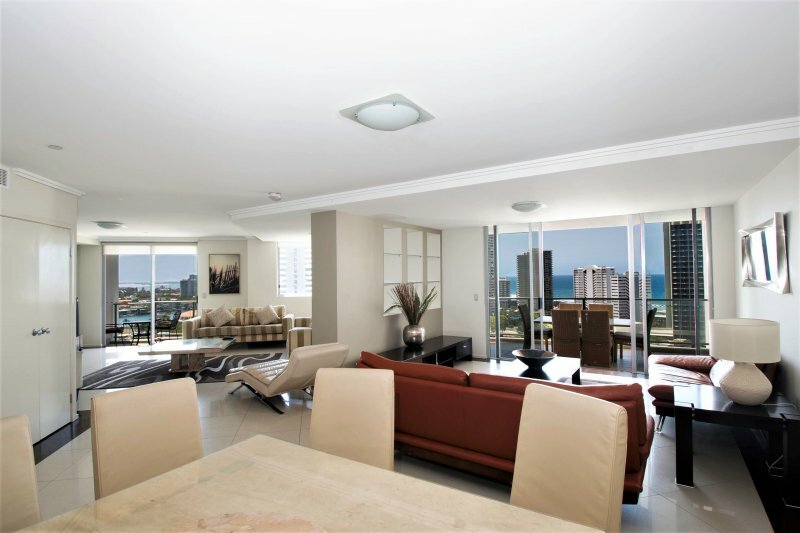 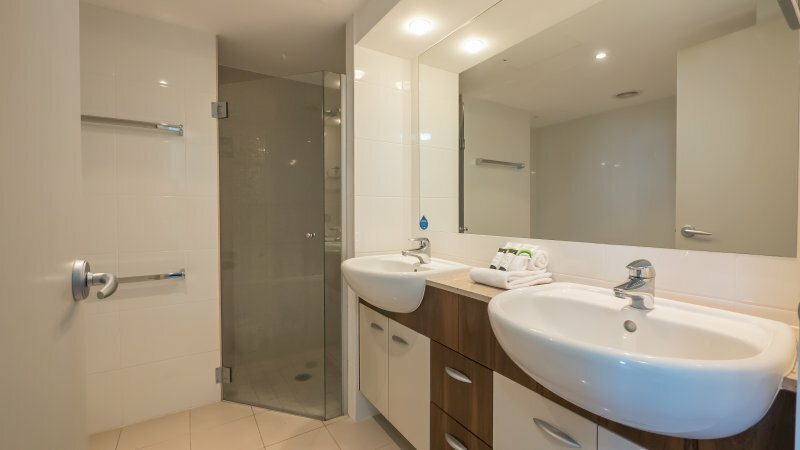 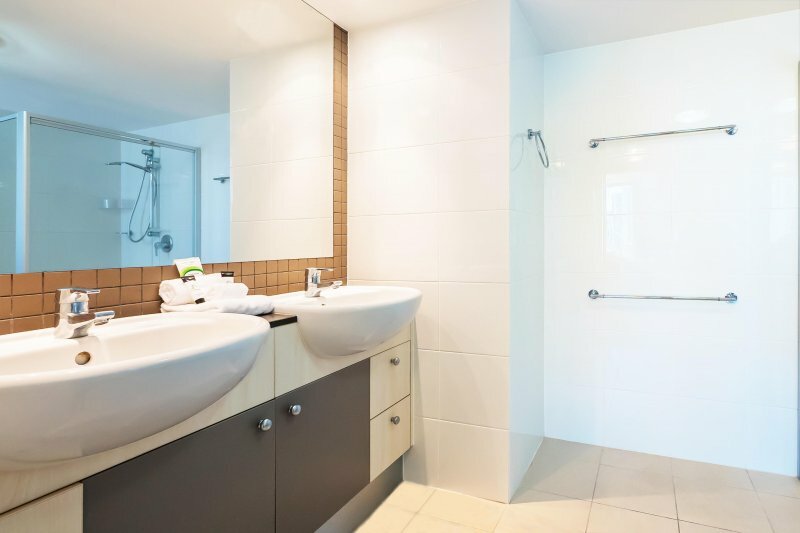 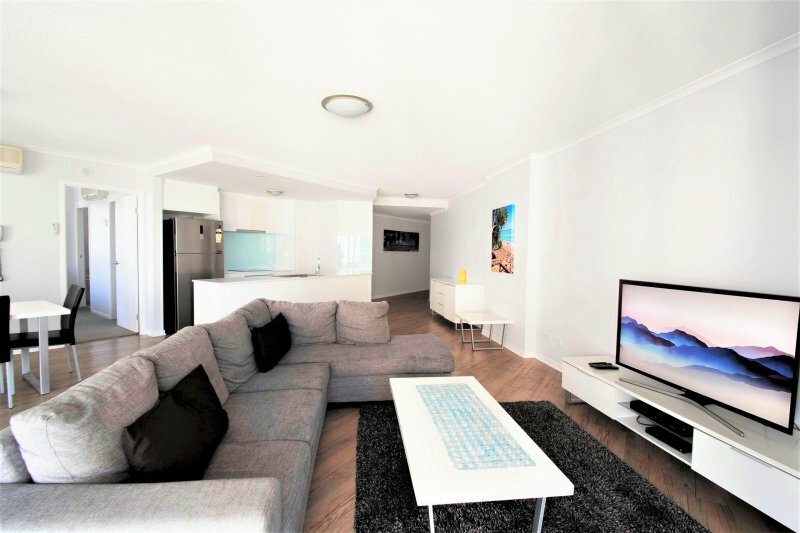 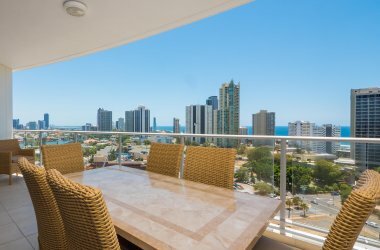 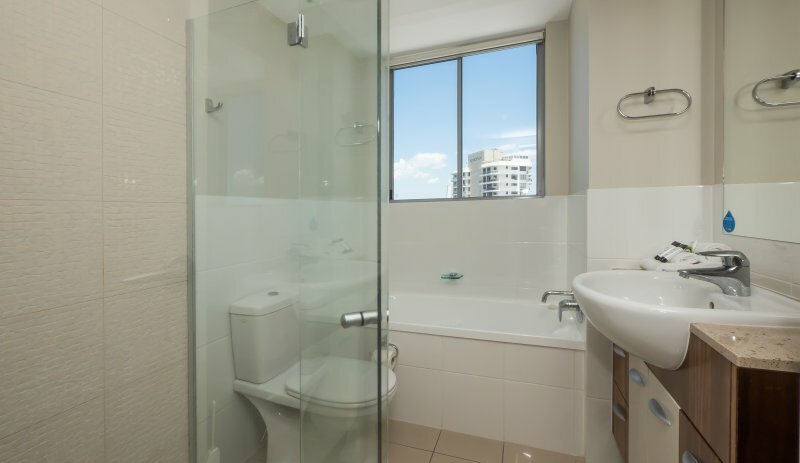 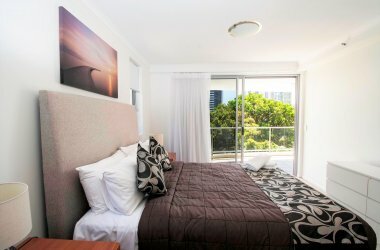 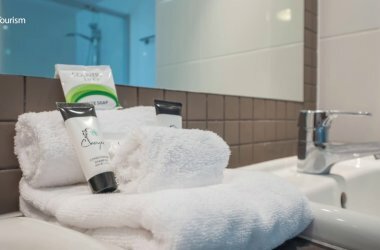 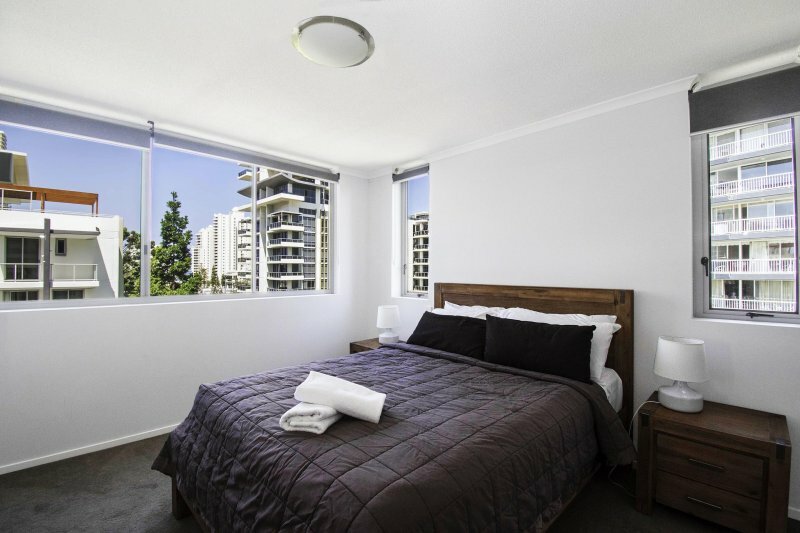 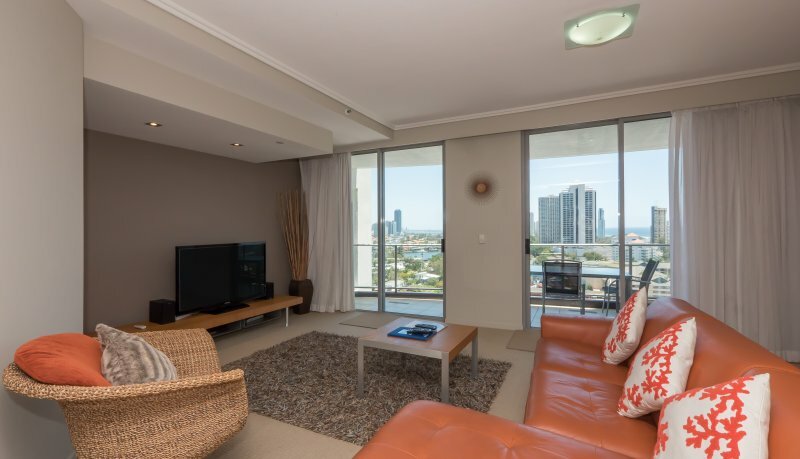 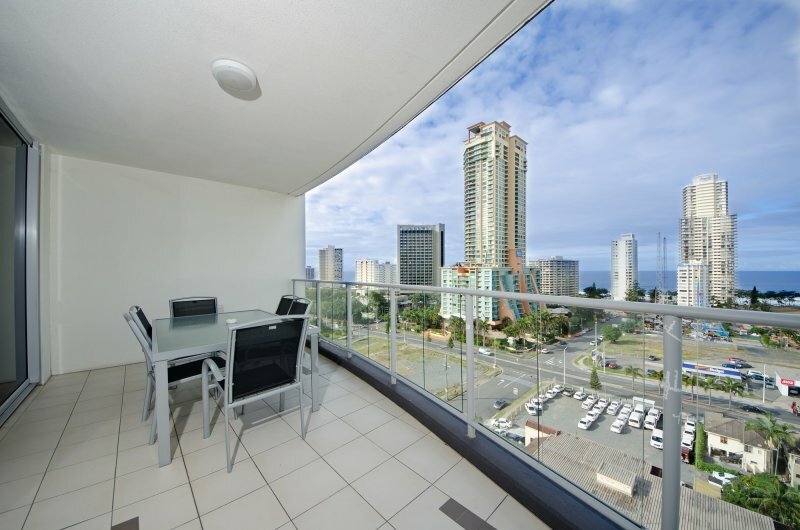 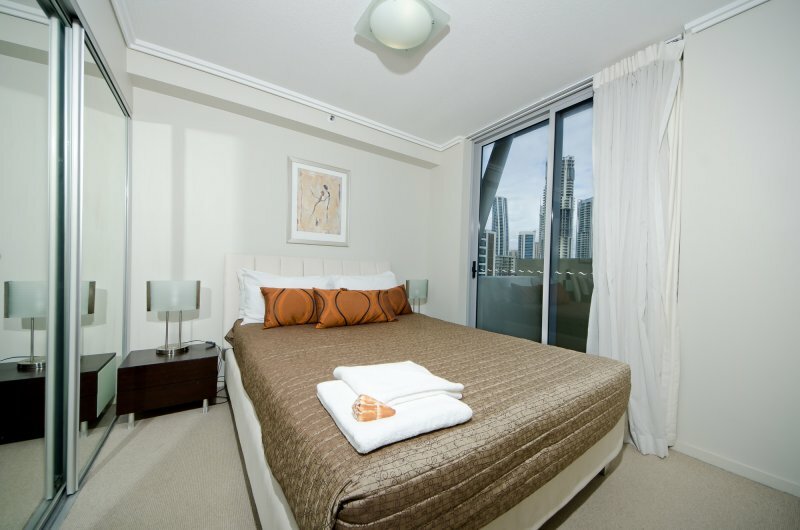 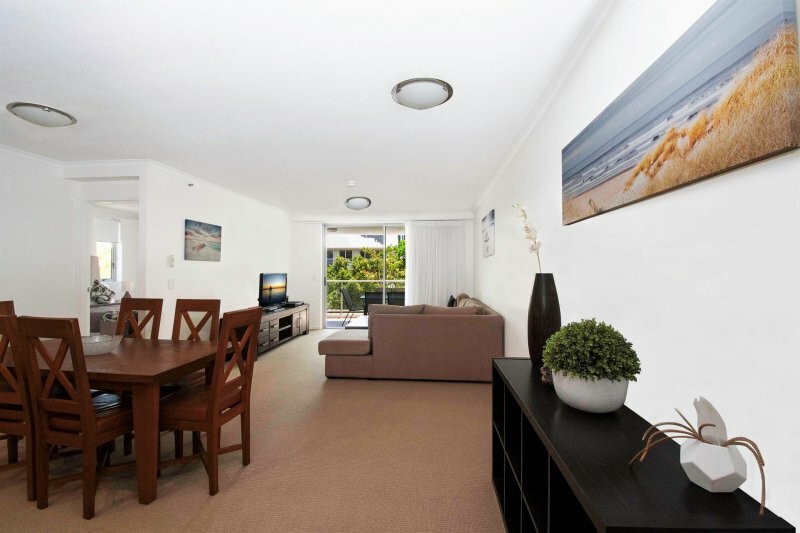 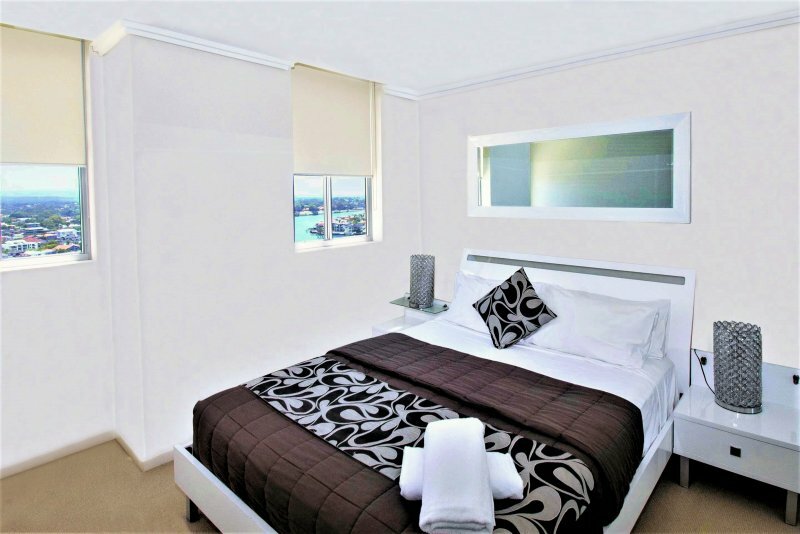 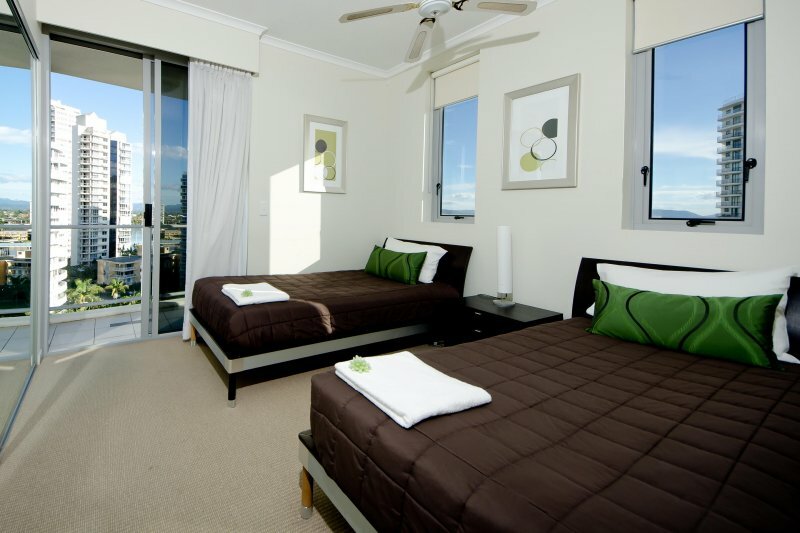 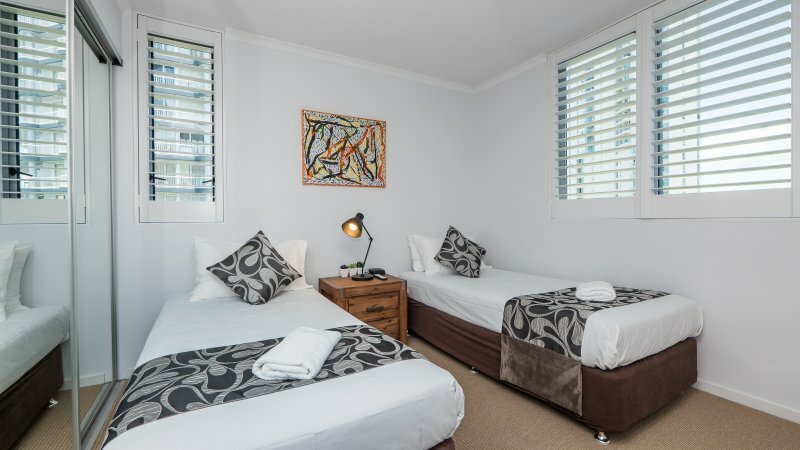 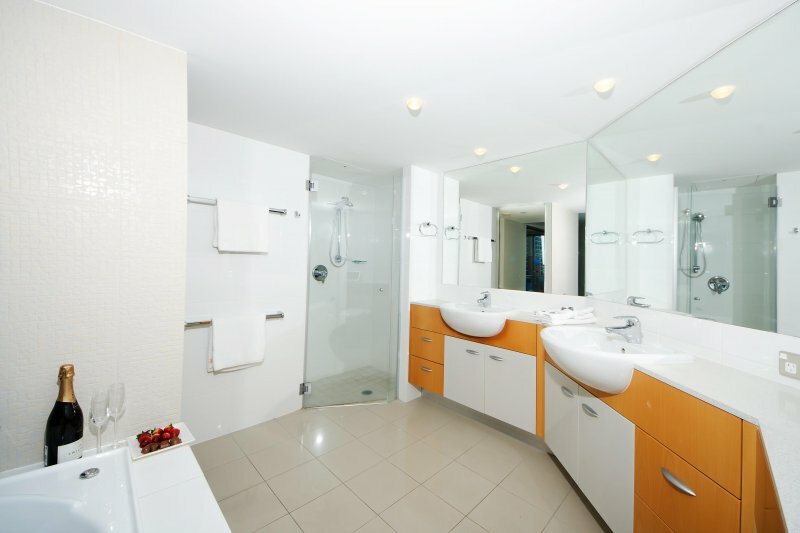 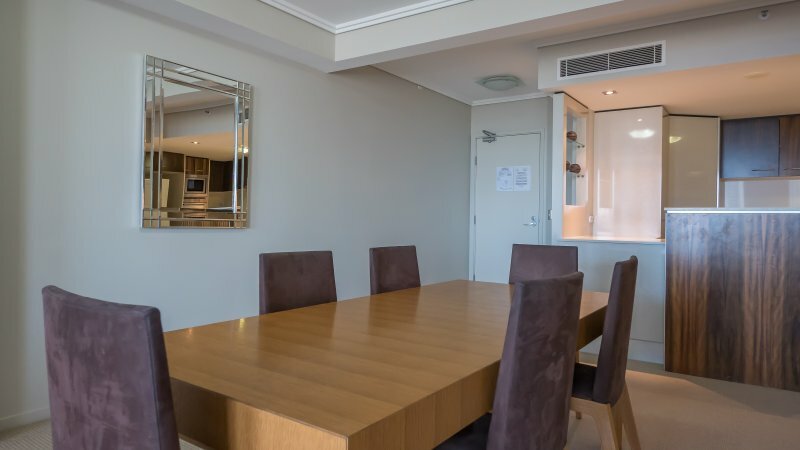 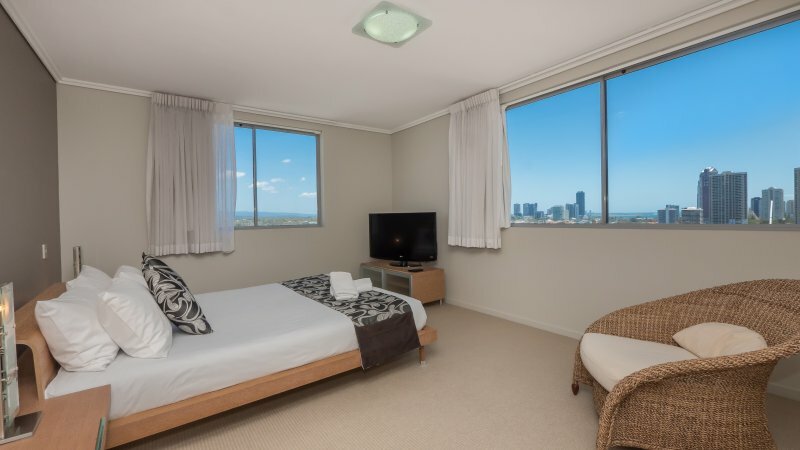 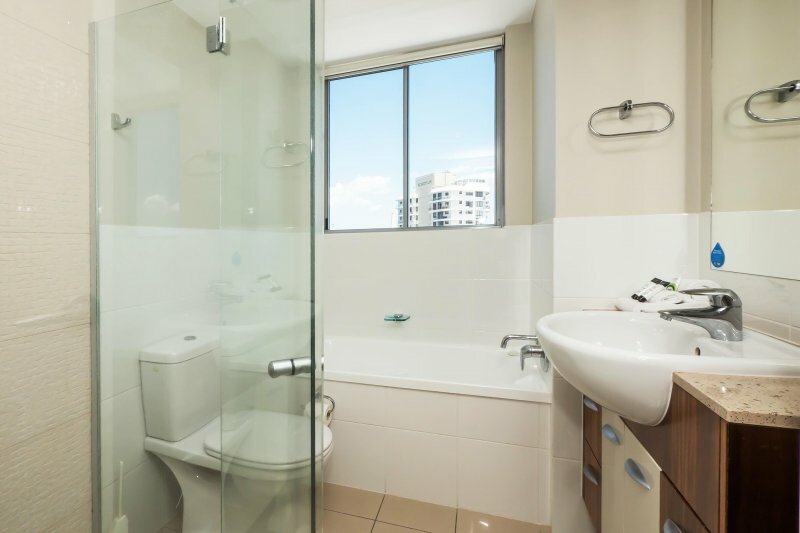 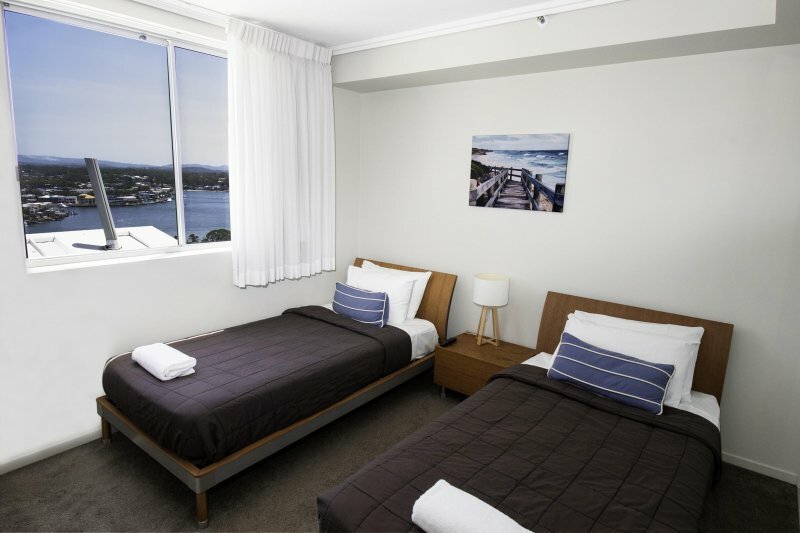 Trilogy Surfers Paradise offers a selection of stylish luxury apartments Gold Coast, each self contained, spacious and superbly furnished with your comfort and relaxation in mind. 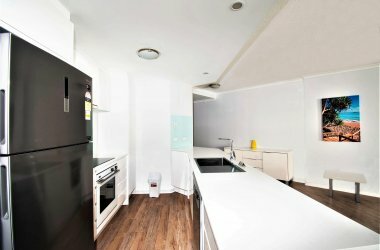 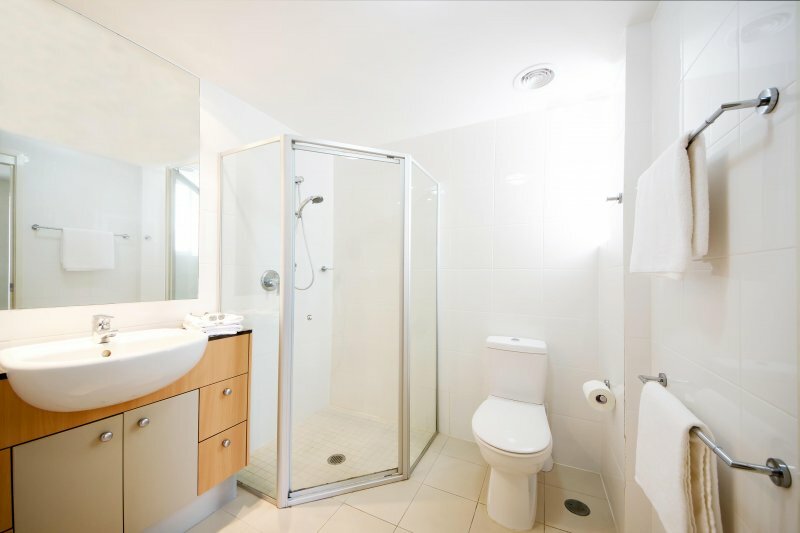 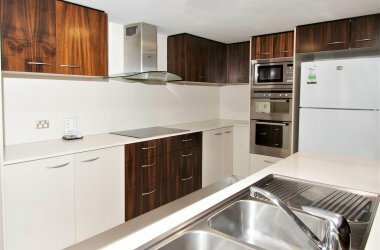 Modern one bedroom, one bathroom apartments with fully equipped kitchens and separate laundry facilities. 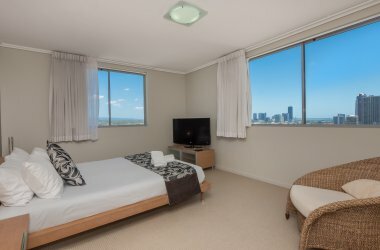 Apartments are air conditioned in living area and master bedrooms and feature wireless internet access, complimentary Pay TV and spacious balconies. 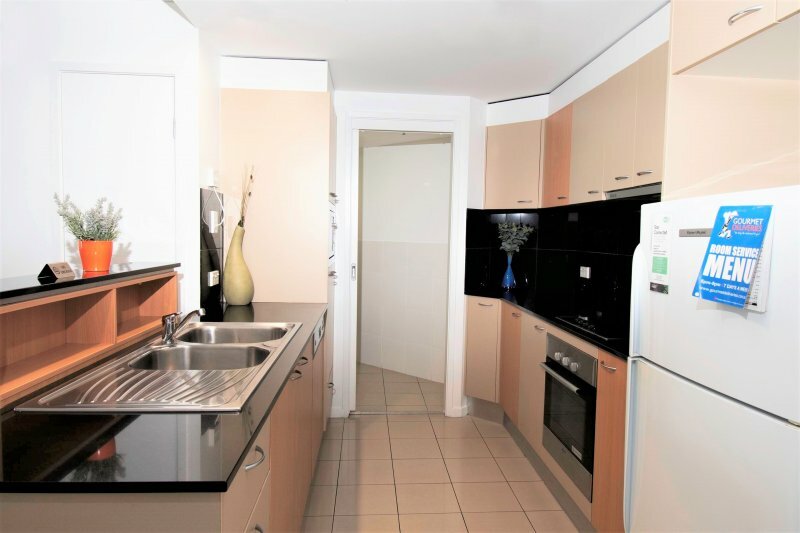 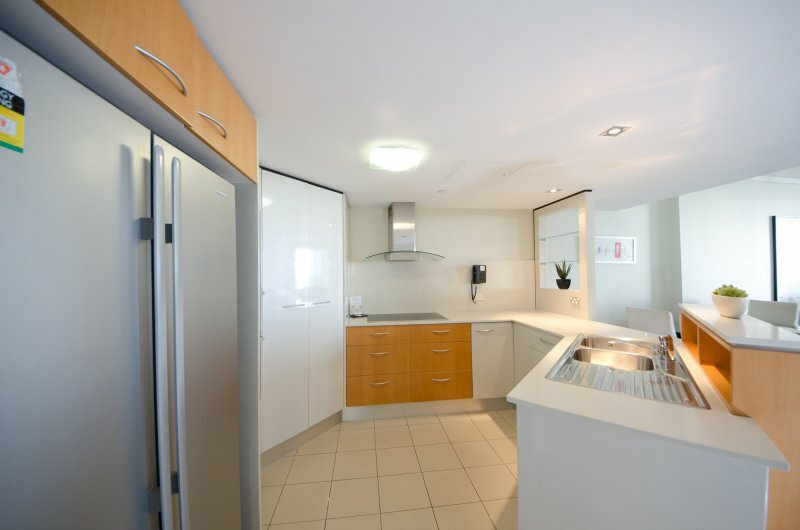 Two bedroom, two bathroom apartment with fully equipped kitchens and separate laundry facilities. 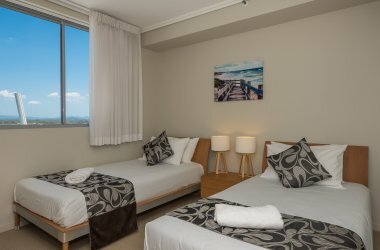 Apartments are air conditioned in living area and master bedrooms and feature wireless internet access, complimentary Pay TV and spacious balconies. 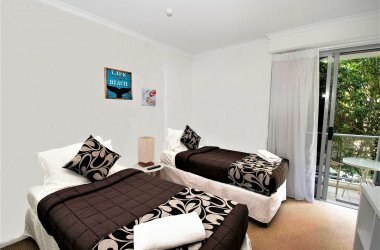 Apartments feature one Queen Bed and two single beds and are suitable for a maximum of five guests (additional charge for rollaway bed). 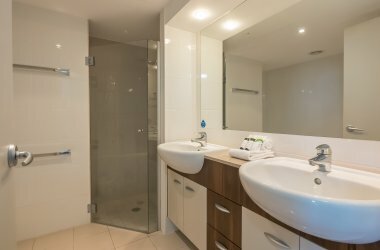 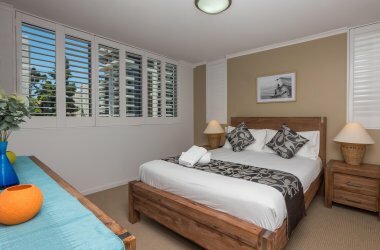 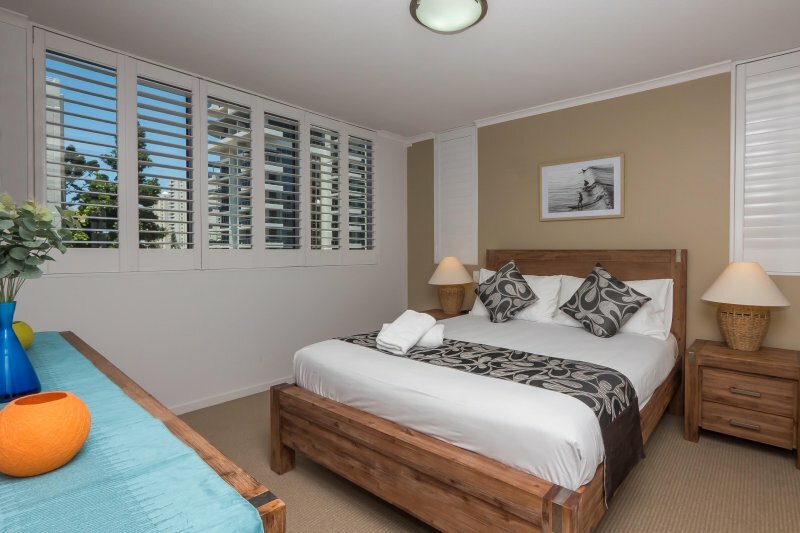 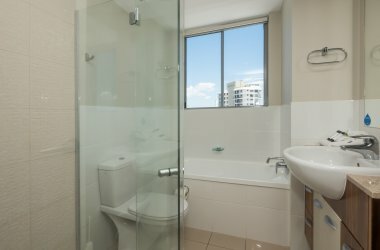 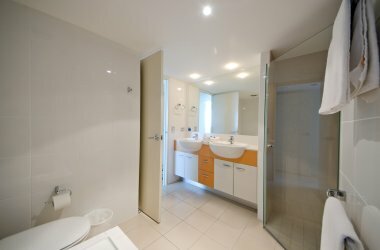 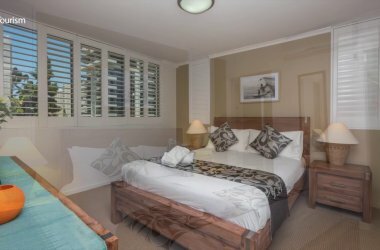 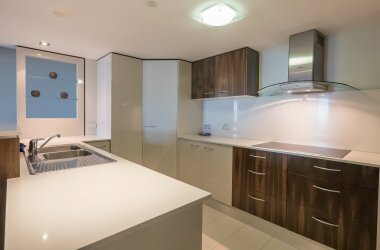 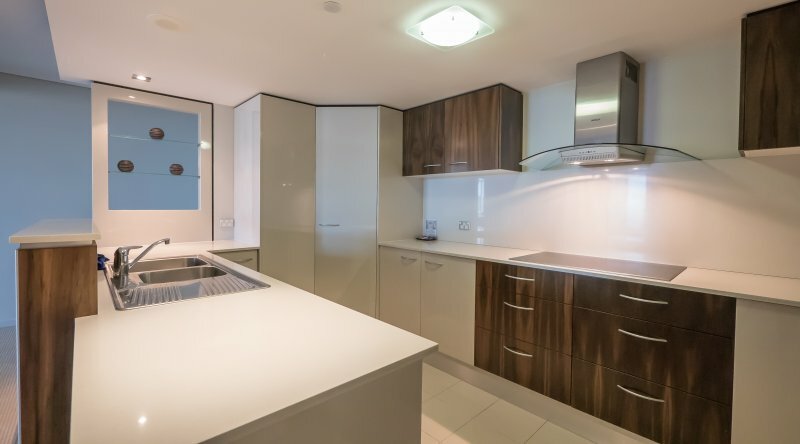 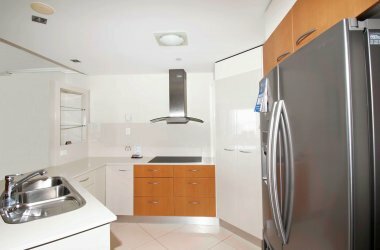 Three bedroom, two bathroom Gold Coast self contained apartments with fully equipped kitchens and separate laundry facilities. 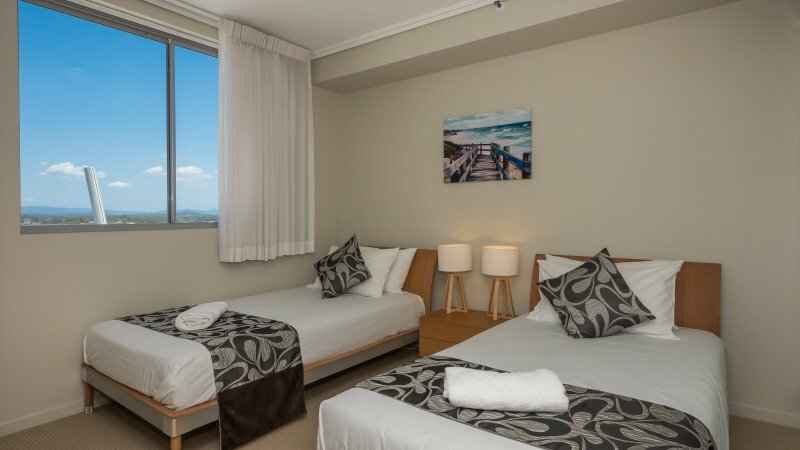 Apartments are air conditioned in living area and master bedrooms and feature wireless internet access, complimentary Pay TV and spacious balconies. 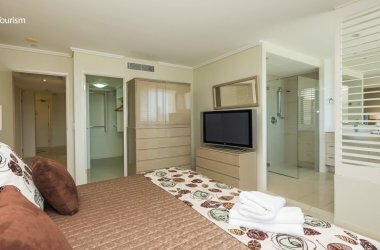 Apartments feature two Queen Beds and two single beds and are suitable for a maximum of seven guests (additional charge for rollaway bed). 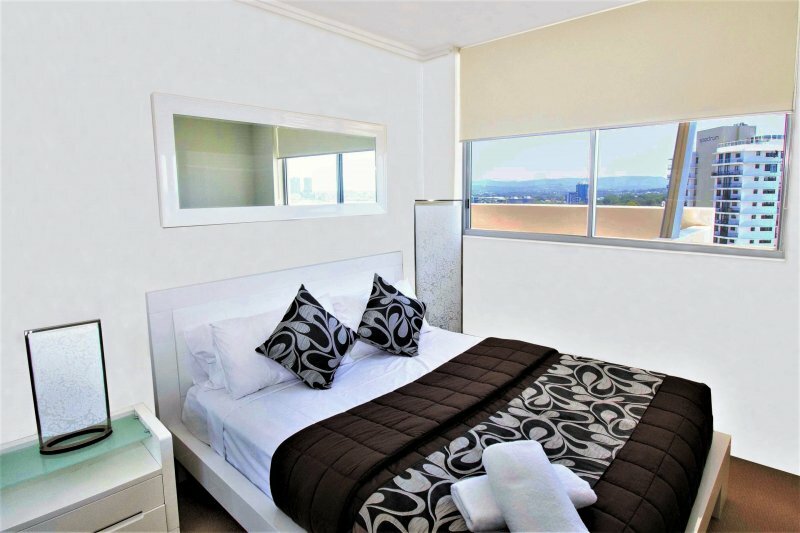 Fully air conditioned three bedroom, two bathroom apartment with a spa bath and powder room, luxurious fully equipped kitchen and separate laundry facilities. 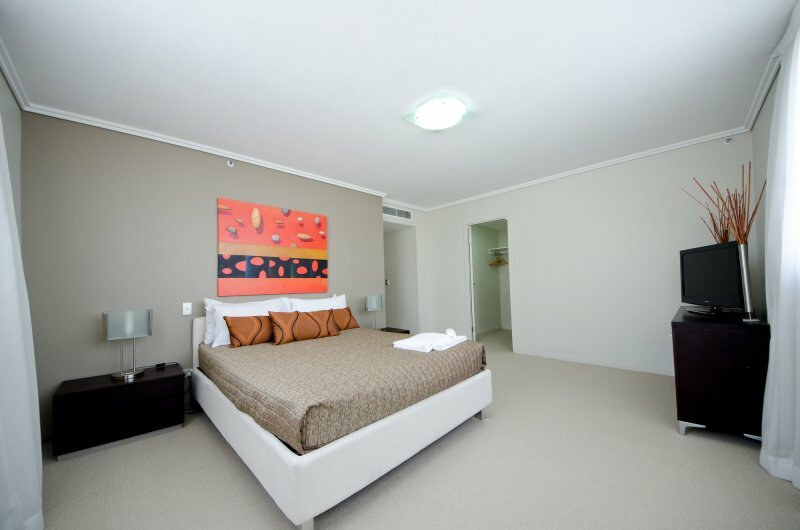 Apartments feature wireless internet access, complimentary Pay TV and spacious balconies. 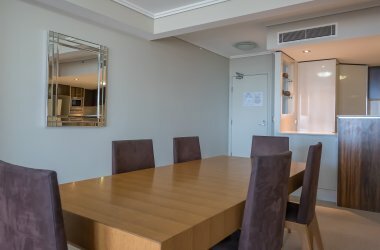 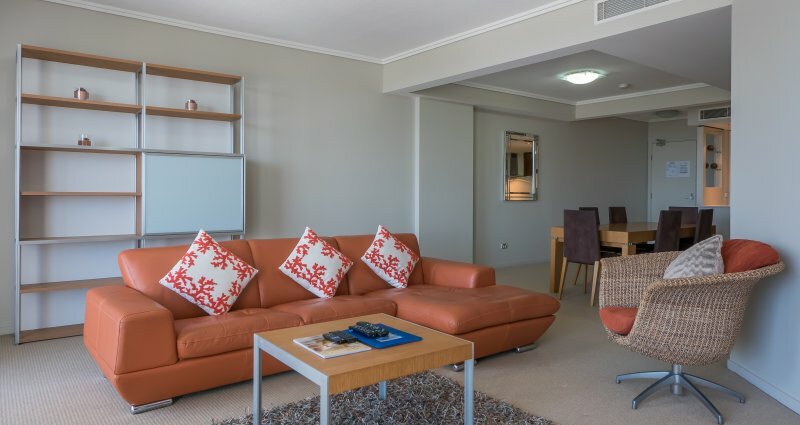 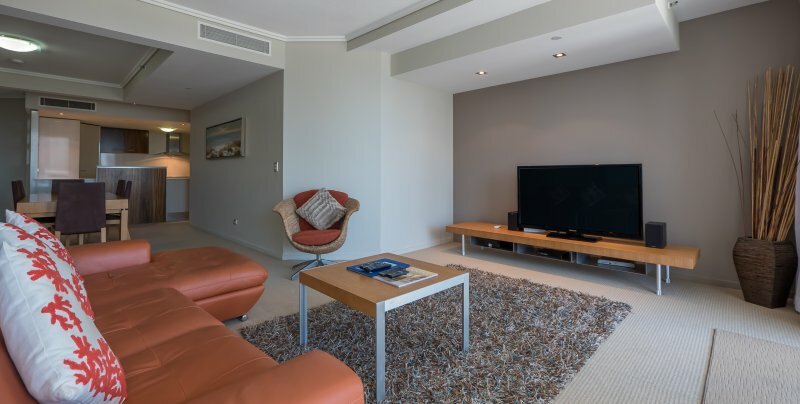 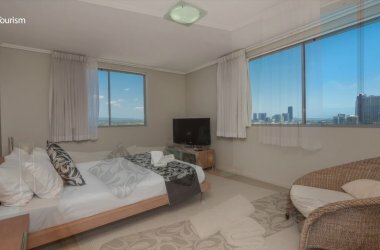 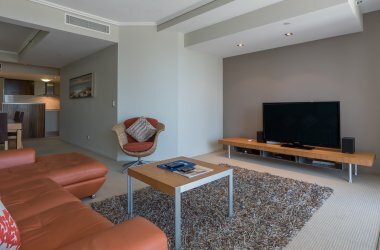 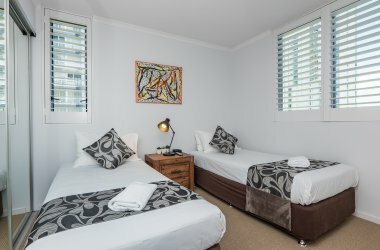 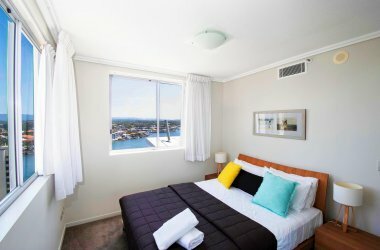 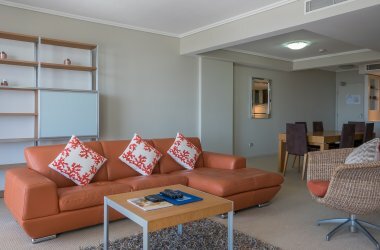 Perfect for wedding groups, corporate stays or an extra special family break, our three bedroom, two bathroom penthouse style apartment is fully air conditioned and features a gourmet kitchen, large spa bath, study area, laundry facilities, wireless internet and spacious balcony with great views. 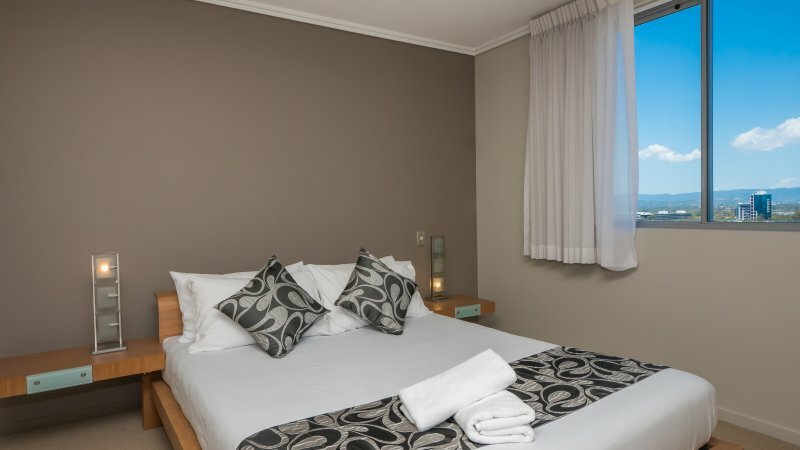 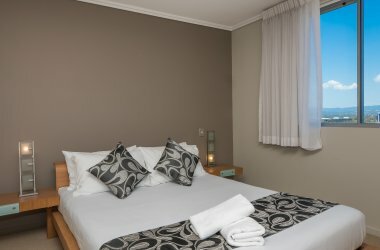 Apartments feature three Queen Beds and are suitable for a maximum of seven guests (additional charge for rollaway bed).